1. Food is a bit pricey at El Nido except for meals that comes along with the island tour. As much as possible choose an accommodation with breakfast package. Also, since electricity is between 230pm to 6am only, consider those with generator or back-up power. 2. The tricycle minimum price is P50 per trip. It is ideal to get accommodation within the town proper or nearing Bacuit Bay so the beach, food area, shopping area, and other destination(s) can be by foot. 3. Bring plenty of sunblock and apply often especially during the tour. 4. There are areas in the tour that you need to swim through. It is highly advised to bring a waterproof or underwater camera to ensure that you capture every moment and tour destination. 5. It can be wavy at times so make sure that your belongings are kept dry in a safe package. 7. For not island-hopping fanatic, try the inland attractions of El Nido. 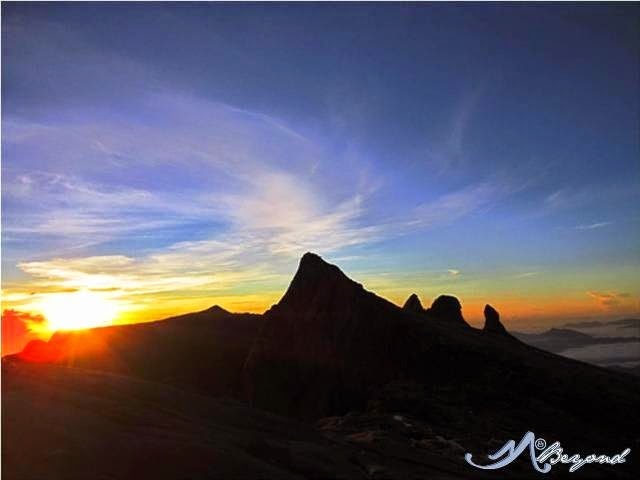 There are destinations that doesn't require tour operator assistance. 8. If coming from Puerto Princesa, your van transfer would usually insist booking/paying for a return trip. If you are uncertain your return trip or for sudden changes of itinerary, pay for one-way trip only. Don’t be like us (with Eulen Joy), our refund was deducted P250 per head as penalty for the cancellation even if we showed and informed them a day before the scheduled return trip, meaning they can give to others our reserved slot. We were okay if we were informed beforehand of their policy but in our case, no advice whatever and we showed reluctance of paying for a two-way ticket in the first place, they just insisted it. But still, a P250 was deducted per person. 9. Take note that the ride from Puerto Princesa is between 5 to 6 hours. For leggy persons, a luxury van or a bus ride can give more comfort. The 9pm Cherry bus bound to Puerto Princesa was surprisingly less than a 6-hour ride. 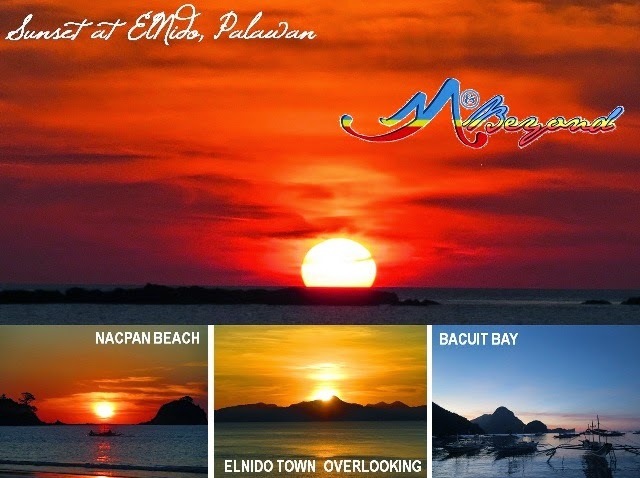 To make the most of your time at El Nido, try the night trips for both ways. 10. 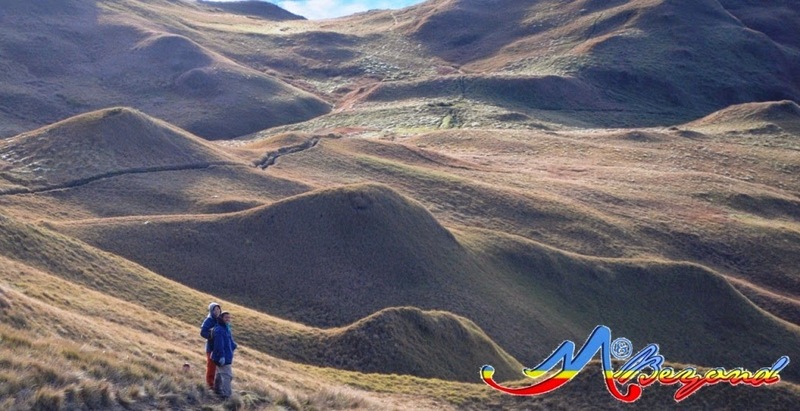 For those with no time or budget constraint, make most of Palawan. 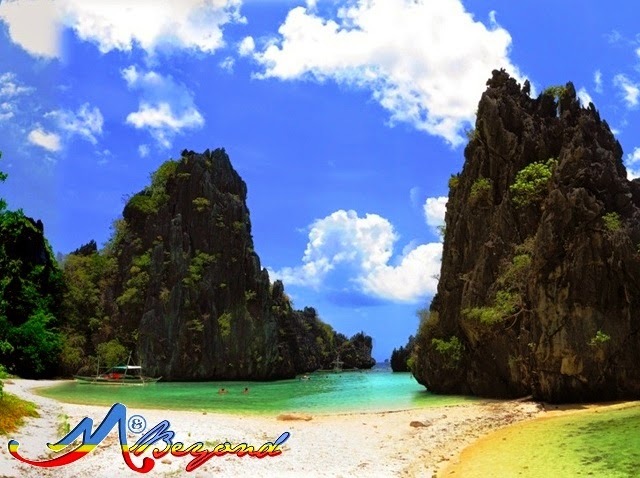 You can allot 3 days for Puerto Princesa, another 3 days or more for El Nido and the same for Coron. Yes, there’s a ferry from El Nido to Coron that is also a 6-hour sail. You can fly in at Puerto Princesa then exit at Coron. Hmmm… hope someday soon, we'll have a first account of this. 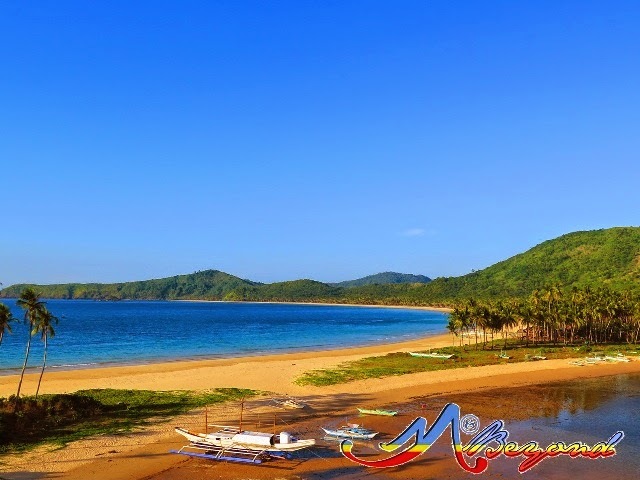 For hotel availability and rates around Palawan, check this link. Thank you very much for this very detailed post. The place looks awesome. I'll try to visit it. Thanks for sharing!